Nature's Best supplies quality aquariums for your fish. Depending on the size of aquarium that you're after, we are sure to have exactly what you need. 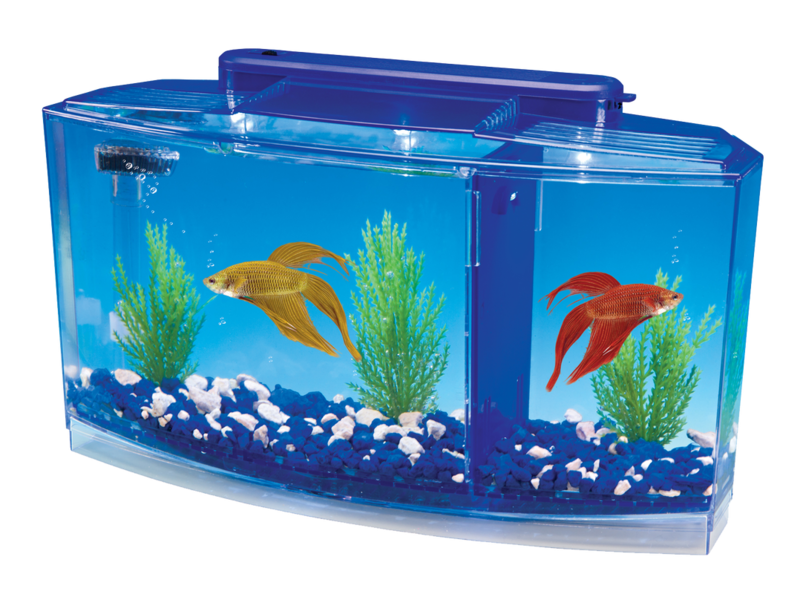 Aquamate Plastic Aquariums are perfect for small sized fish or Betta fish. Available in two sizes. 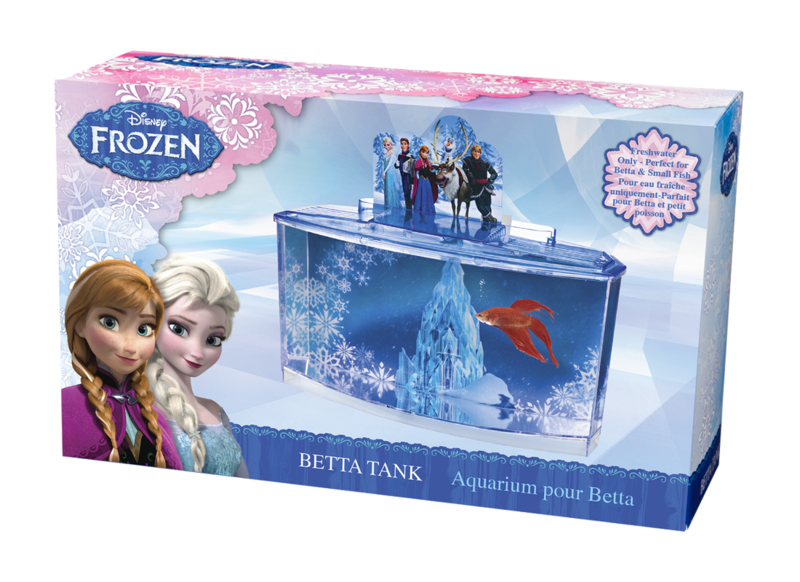 Perfect for young girls, this Betta Aquarium Kit features a Frozen themed backdrop and top decor for a fun recreation of the Disney animated film. 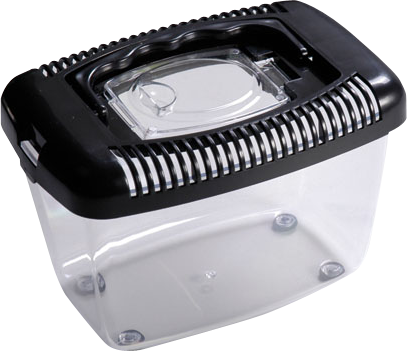 This is a 0.7 gallon aquarium, and is suitable for safely housing your betta or other small freshwater fish.